This offering is at capacity. Please contact the office to be added to the wait list. “SHOW US THE MONEY”! Take a one-hour guided tour of the Federal Reserve Bank of Chicago Detroit Branch. 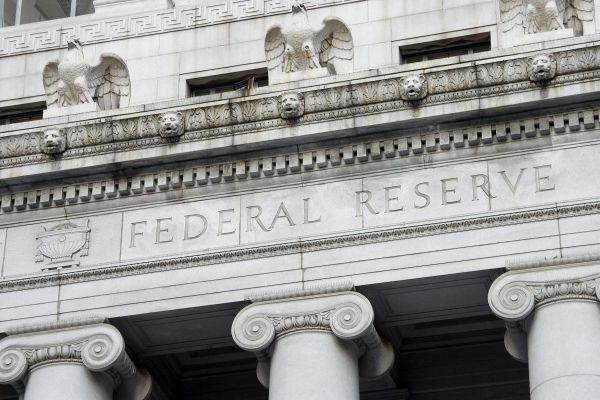 The tour includes a discussion of the Federal Reserve System and a direct view into the cash department, which disburses currency to area banks. All visitors must show a government issued photo identifi cation prior to entering the branch. Following the tour lunch will be at Dime Store Detroit, an American Brunch Bar inside the Chrysler House, specializing in breakfast and lunch. The menu is full of scratch-made traditional favorites and creative combinations, in a casual friendly environment. Lunch is not included in trip cost.